Become a contributing web templates designer and a part of Website Templates Online community. By sharing your free website templates through our website you are getting even more exposure to highly targeted audience - people seeking for web design solutions. By sharing high quality designs you have the opportunity to earn some good reputation and loyal customers for your web design services. 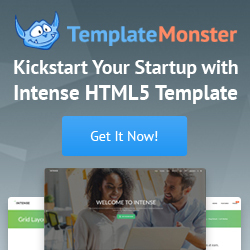 Registering at WebsiteTemplatesOnline.com is as simple as filling in the form below - in a matter of minutes you'll become a contributing web designer and will be able to share your first web template. Enjoy!